To download a list of projects by this architect in an Excel spreadsheet, see the Project Index. For instructions on interpreting the Project Index, see The Guide to the Project Index. See the Ernest J. Kump Collection Finding Aid at the Online Archive of California. Digitized audio-visual materials from the Kump Collection can be found on the Internet Archive. Ernest J. Kump was born in Bakersfield, CA. Kump graduated from the University of California, Berkeley in 1932 with a degree in architecture. He began graduate study in architecture at Harvard, but was forced to return to California due to limited funding, where he worked for his father Ernest Kump, Sr’s architectural firm in Fresno. Kump established his own firm and was widely recognized for his innovations in school planning. He is known primarily for his designs for Fresno City Hall (1940) and Foothill Community College in Los Altos, CA (1961), as well as the Naval Optical and Ordnance Building at Hunters Point (1948), Crown College, University of California, Santa Cruz (1967) and the U.S. Embassy in Seoul Korea (1959). In addition to designing nearly 100 public schools in California and 22 community and junior colleges worldwide, he was part of the Master Planning Committee at the University of California, Santa Cruz, later becoming the supervising architect for the campus. He was a prolific inventor holding 59 international and U.S. patents. 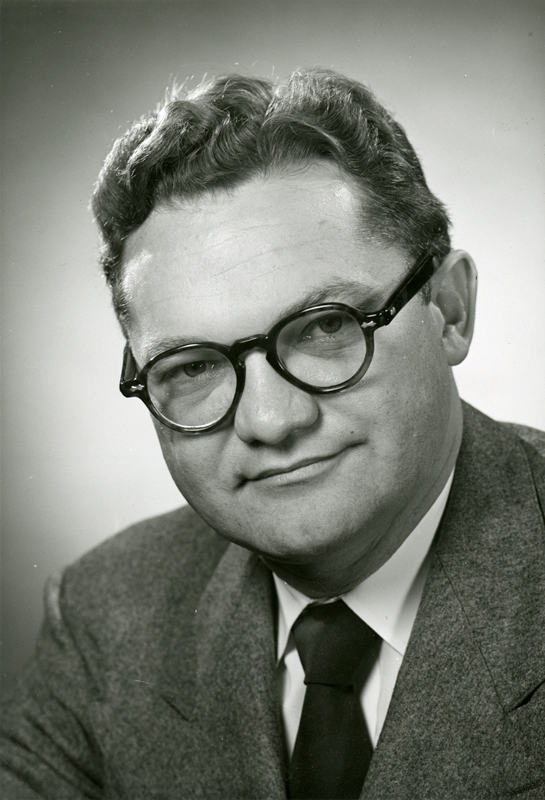 The Ernest J. Kump Collection spans the years 1928 to 1992, and includes files created by Kump and his numerous firms. The collection is organized into six series: Personal Papers, Professional Papers, Office Records, Project Records, University of California, Santa Cruz, and Kump Research Projects. These records contain correspondence, project files, drawings, photographs, slides, research notes, articles, lectures, manuscripts, and patent files. The Ernest J. Kump, Sr. Collection spans the years 1914 to 1939, and includes drawings created by Kump and his firm documenting projects throughout his career.